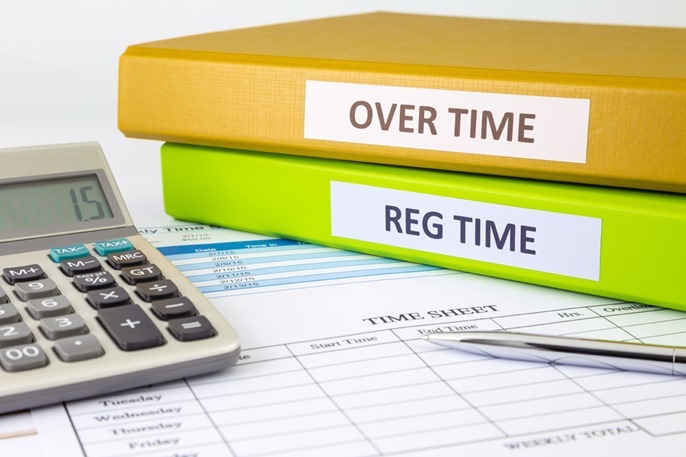 The U.S. House of Representatives recently passed HR 6094, a bill that will mandate a 6-month delay in implementation of the new overtime rule scheduled to go into effect on December 1, 2016. However, with very few scheduled “in session” days remaining prior to Congress formally adjourning, it is highly unlikely the legislation will make it through the Senate this session. Further, if it were to pass the Senate, President Obama is likely to veto the bill as his administration authored the new rule. We urge employers to contact their Congressmen and Senators and request their elected representatives support any and all efforts to delay or negate the new rule, including the use of the Congressional Review Act.